As a busy mom who blogs on the side, I often tend to go to bed late at night, trying to catch up with housework and blogging duties. 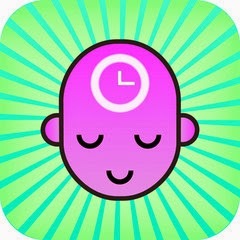 The problem is that when I go to bed, it takes me a long time to fall asleep. Don't you hate feeling very exhausted, yet your brain refuses to shut down? It happens to ma all the time so when Andrew Johnson sent me message to see if I wanted to review his Deep Sleep MP3 recording I immediately said yes! I need to fall asleep FAST! For the last 16 years he has been working with individuals and groups teaching relaxation and coping skills. In 1996, he trained in Clinical Hypnotherapy with the London College of Clinical Hypnosis. 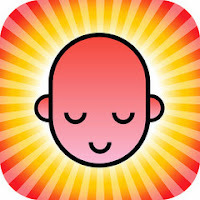 Andrew is at his happiest when he is teaching people why they should relax, how they can relax and why they should practice relaxation techniques. A good night’s sleep is essential for both your physical and mental health. However for many people this basic requirement for health and wellbeing does not come easy. Listening to Deep Sleep will help you gently drift into a deep, natural sleep every night. 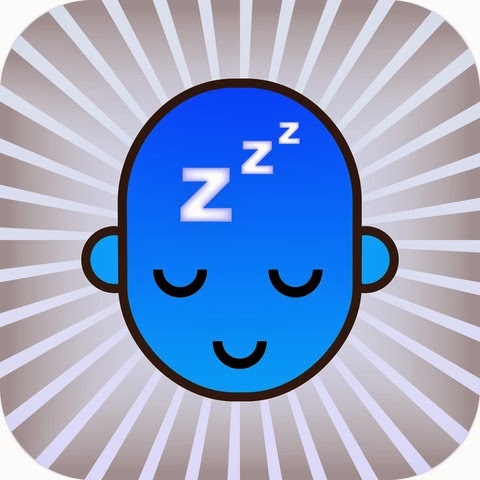 Through a range of relaxation techniques and visualizations, Deep Sleep will help you enjoy the physical and emotional benefits of a regular, deep sleeping pattern. Download it to your mp3 or tablet and listen to it when you are in bed. Trust me, it works and you will fell so relax the next morning. 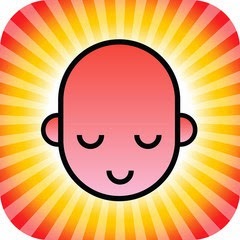 You can also download Andrew's newest app "Relax with Andrew Johnson Lite" for free on itunes! Visit Andrew's website to explore other MP3 that can help you achieve a mindful, happier and healthier life that are absolutely phenomenal.